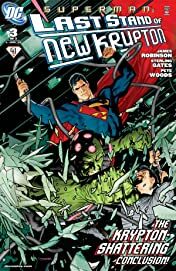 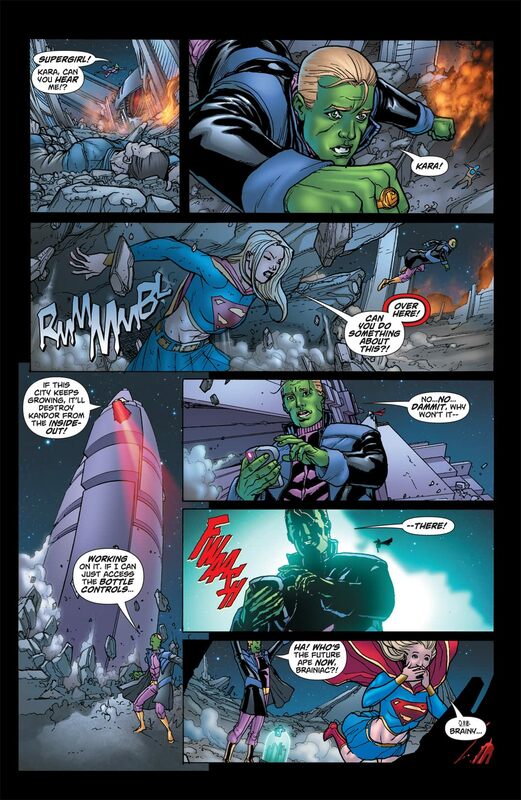 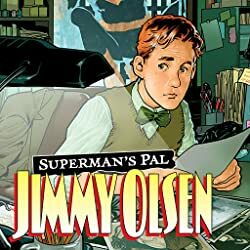 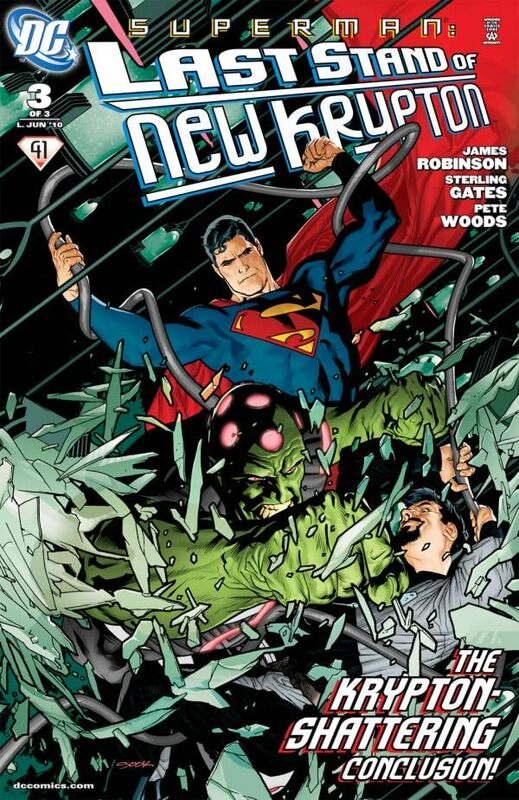 Superman and Zod must work together if they're to have a chance of stopping Brainiac! 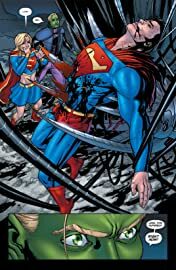 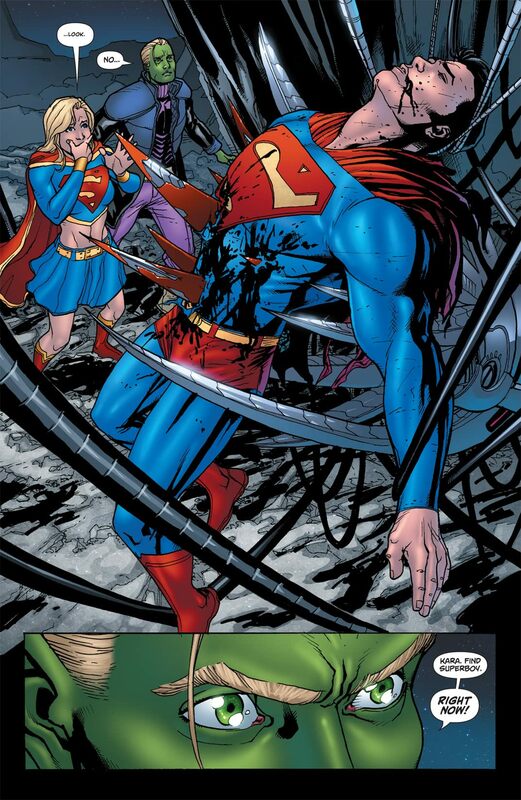 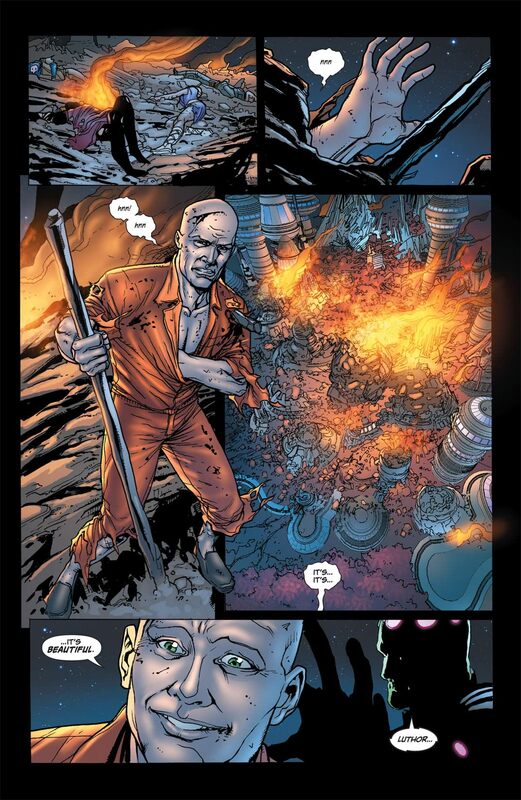 But a victory for New Krypton means a devastating loss for the Legion! 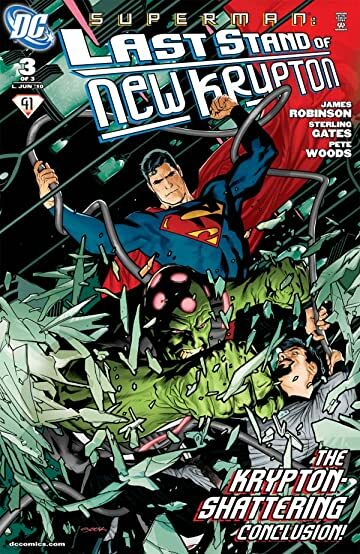 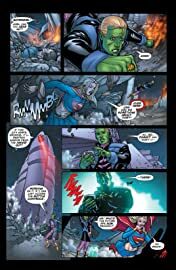 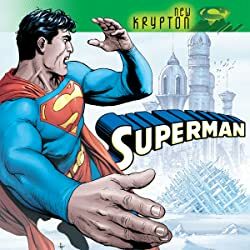 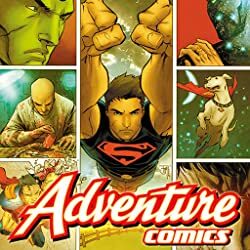 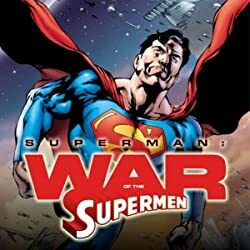 Over a year's worth of New Krypton stories has been building up to the final page of this series, and once you see it, you'll know there's only one outcome--the WAR OF THE SUPERMEN!